CouchDB works well with modern web and mobile apps. 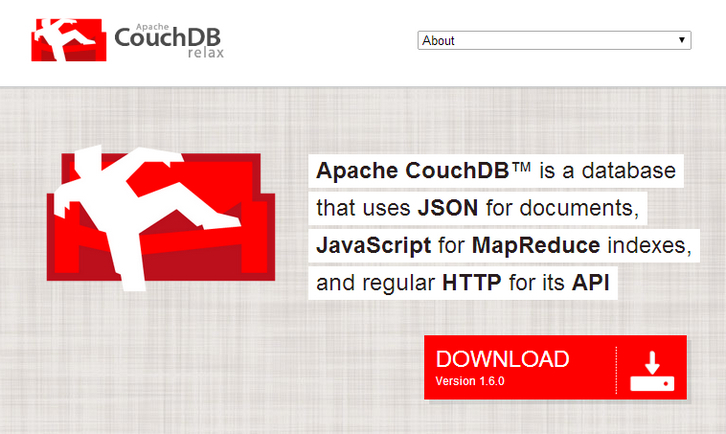 You can even serve web apps directly out of CouchDB. And you can distribute your data, or your apps, efficiently using CouchDB’s incremental replication. CouchDB supports master-master setups with automatic conflict detection. CouchDB comes with a suite of features, such as on-the-fly document transformation and real-time change notifications, that makes web app development a breeze. It even comes with an easy to use web administration console.